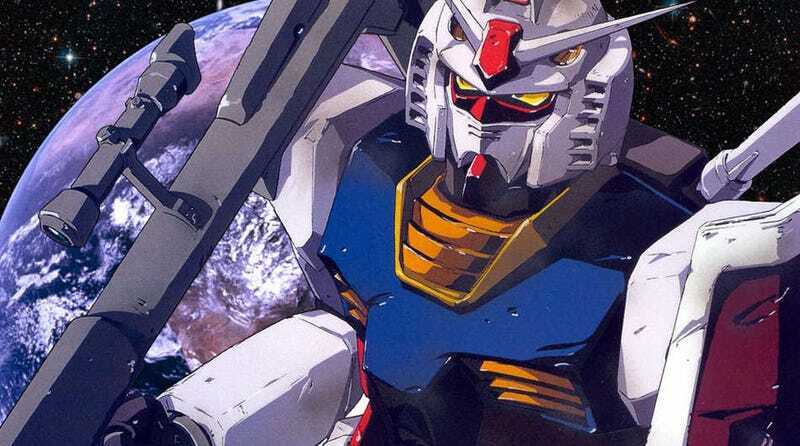 ​Gundam Is Coming To America. All Of It. Bandai Japan is partnering with anime distributor Right Stuf to bring out the entire mecha anime franchise, including Turn A, Gundam ZZ, The Origin and a few other versions that never made it to America before. The original 1979 Gundam series and Turn A will lead the charge with a spring 2015 release.